Domaine de la Bregeonnette — MFW Wine Co.
Joseph Orieux founded this domaine in the town of Vallet in the 1960's and has been organic from the start, recently becoming certified (only 12 producers out of 600+ actually have the certification). 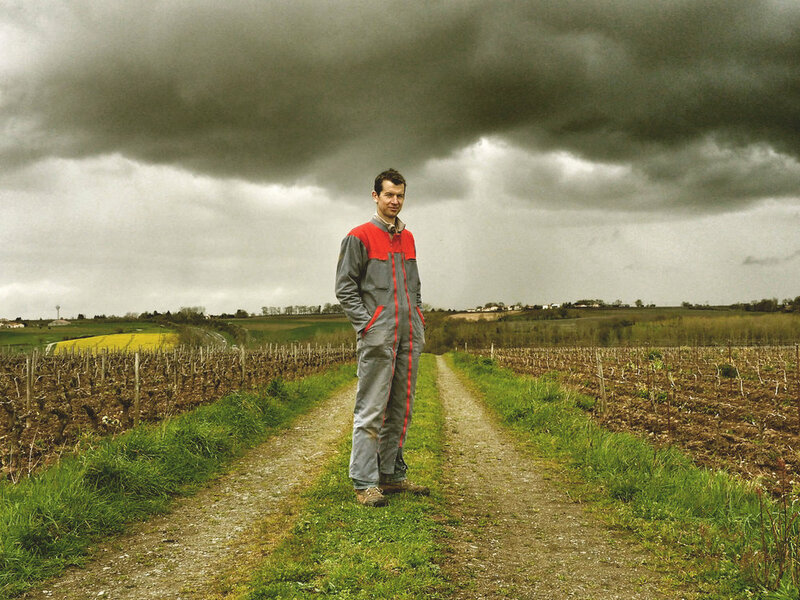 Today, Joseph's grandson, Stéphane Orieux upholds his family's traditions of organic farming, hand-harvesting, wild yeast fermentations, and long, sur-lie aging. 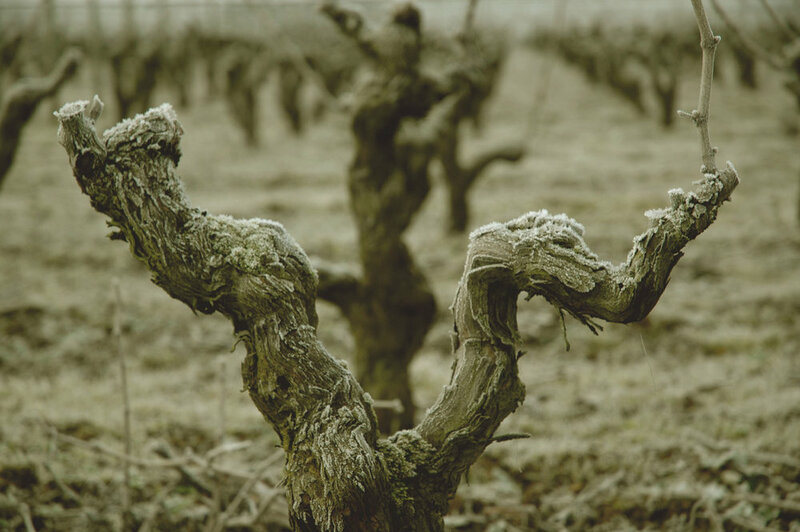 Due to the many decades of experience, Bregeonnette has become a reference point for other winemakers in the region who want to learn how to work organically in the vines. 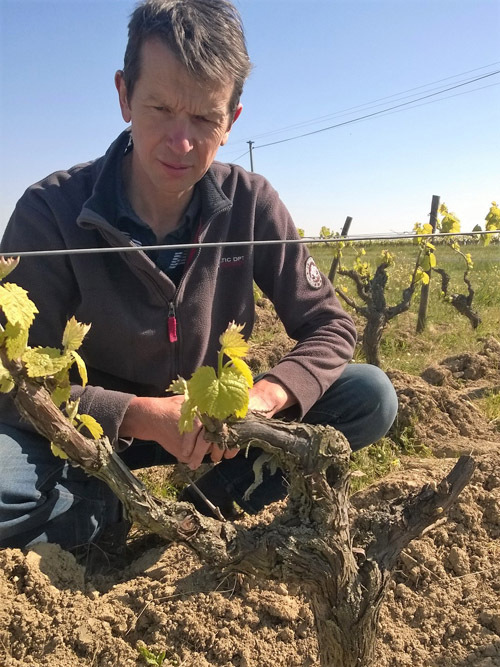 Even Marc Ollivier of Domaine de la Pépière consults Stéphane when he has questions about organic treatments. 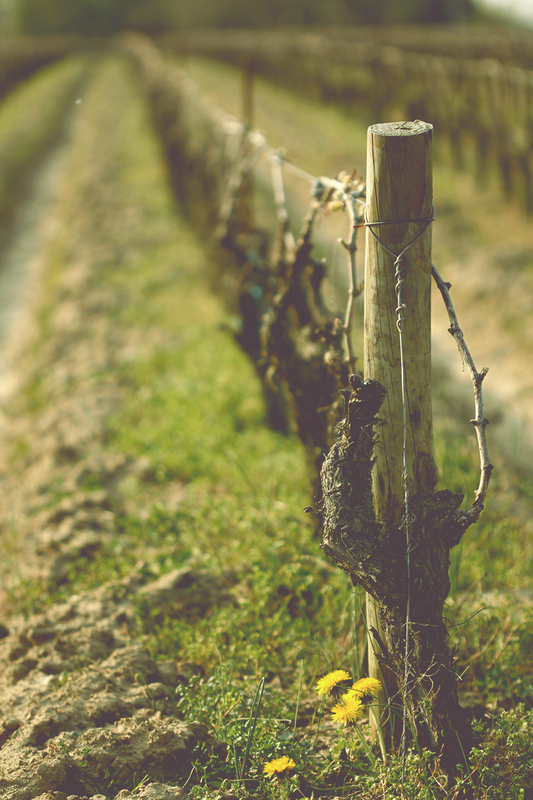 The same care and dedication to quality is present throughout the entire range of wines. 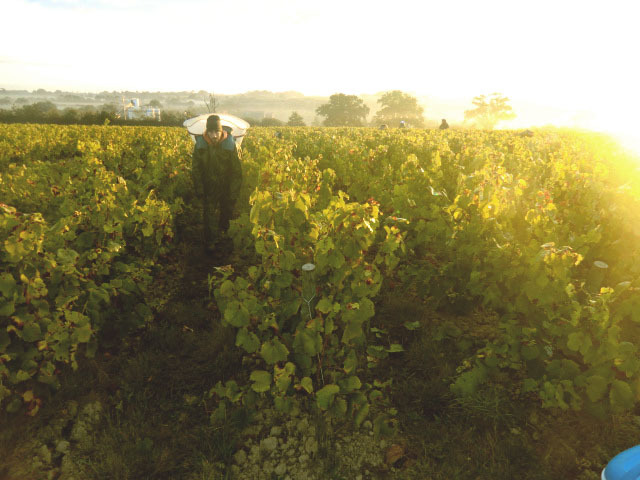 Everything is harvested by hand, including the Gros Plant, and the top, single-parcel wine, "Clos de la Coudray", spends 18 months sur-lie.